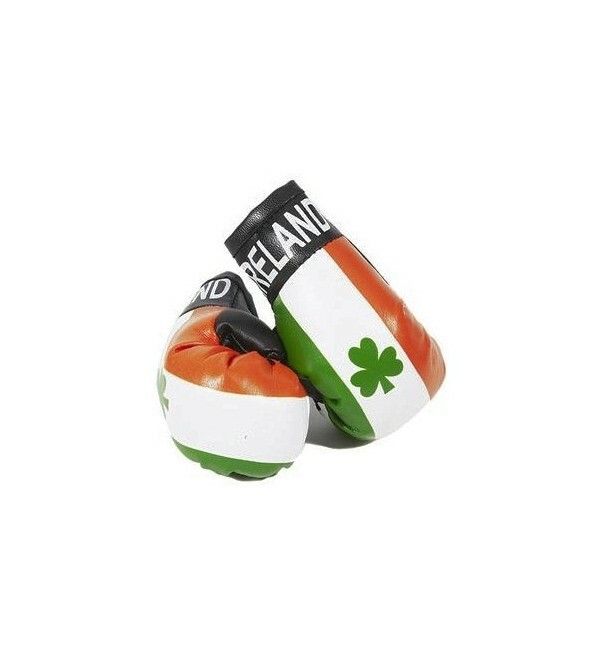 Soft vinyl puffy boxing gloves with Ireland flag design. 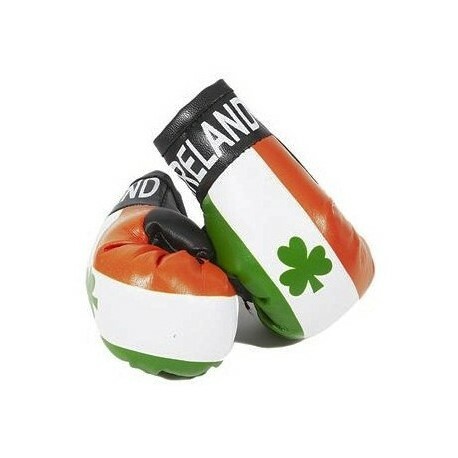 Soft vinyl puffy boxing gloves with Ireland flag design. Each glove approximately 9cm (3.5in) long.